Cute getaway or live here full time. Beautifully upgraded lot complete with 2003 Prowler travel trailer. 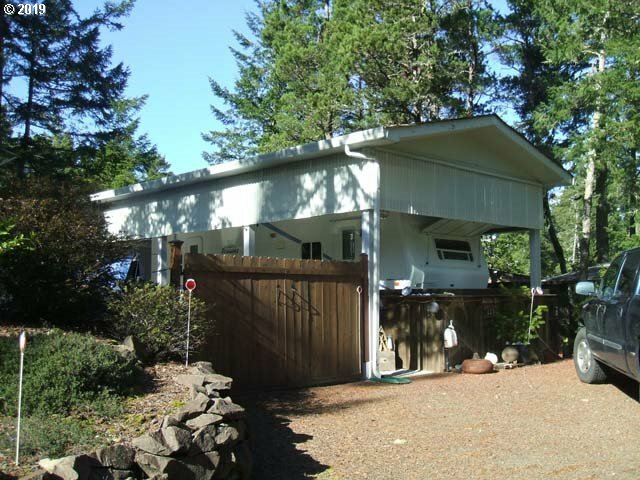 3 room additional structure with half bath & storage PLUS 2 storage sheds & extra parking. Don't miss this one!